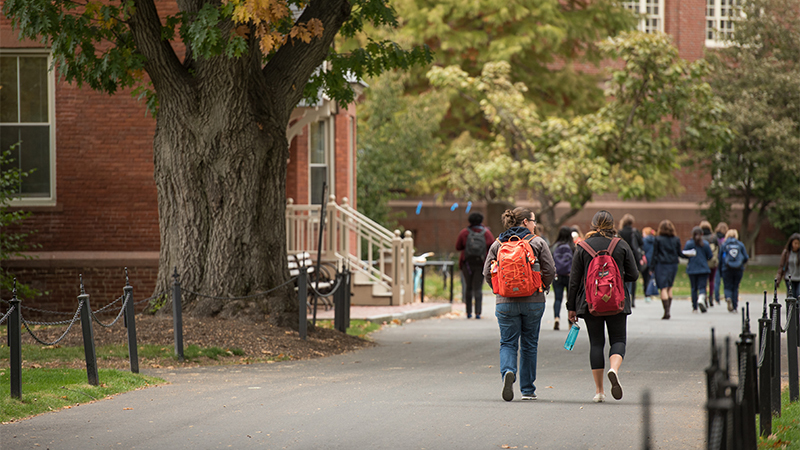 A limited amount of funding is available to undergraduate Smith students in need for emergencies, special programs and some unanticipated events. These funds are limited and in most cases will not cover the entire cost of an event or emergency. See Discretionary Funds by Office for a listing of all funds. See Grid of Available Funding (PDF) for a listing of funds organized by category. Examples of emergency funding may include: airfare home due to the death or severe illness of a member of the immediate family; emergency medical or dental care not covered by insurance, including prescription glasses. Undergraduate students enrolled at Smith are eligible to apply for emergency funding. These funds are discretionary, and therefore flexible, but have restrictions as well. Students who have graduated or who are on leave are not eligible for funding. Application must be made in person at the Dean of the College Office, College Hall 203, where students can pick up the emergency funding form. Emergency grants are also available through the Smith Students' Aid Society.